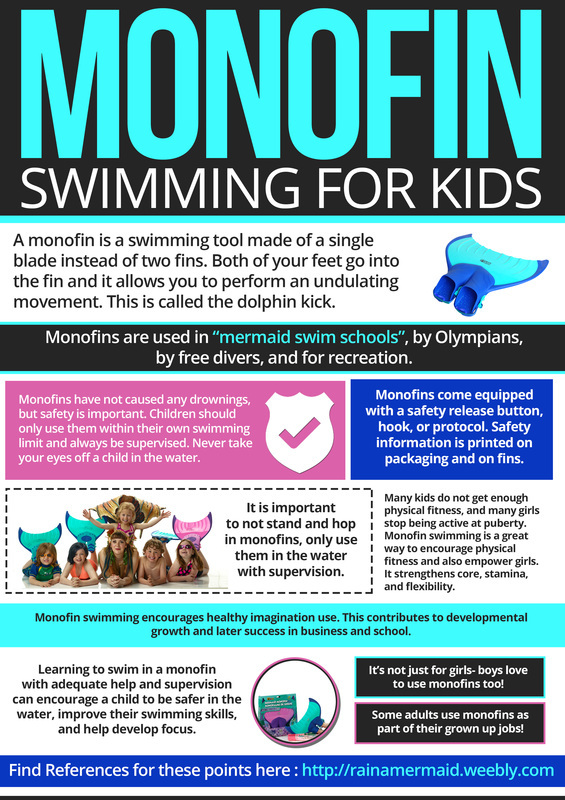 Halifax Mermaids Local and Mobile Swim School! We are currently revamping swim school and working on new options as many pools in HRM are closing in 2017/2018 due to renovations. We will keep you updated with when we set them up in 2019. Please do not email us, but rather join our mailing list for updates. Thank you. 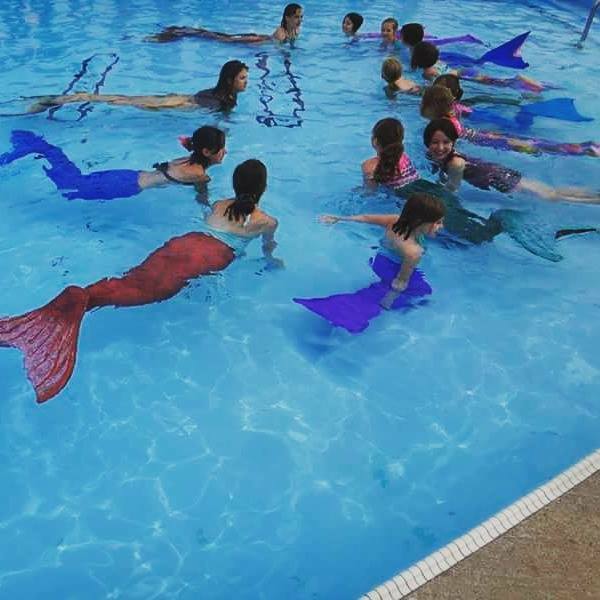 Halifax Mermaids are happy to offer a mobile swim school. We will come to any pool for a "Mermaid Makeover" package for 5-10 children or teens. More information can be found at our booking info section under "Mermaid Makeover". This is a great package to help celebrate a birthday or to get more specific support. Weekend workshops are available all over the maritime provinces. We charge for travel (gas fees) and clients are expected to provide accommodations and some meals. Packages range from $1200-$3000 depending on the amount of participants, activity level, and number of mermaids and assistants. They include all tail and fin rentals, lessons for all ages, and professional photos and video above and below water of the whole event. The event spans 1 or 2 entire days depending on the package you choose. Children are broken up into smaller groups for the sessions based on age. Contact us for more details, we have references available.